Having high quality, 3D photo rendering is very important, as they can be used to enhance proposals, presentations and website sales. The customer wants to see 3D models as they would appear in real life, using specific gemstones and material colors, in a specific environment or angle. 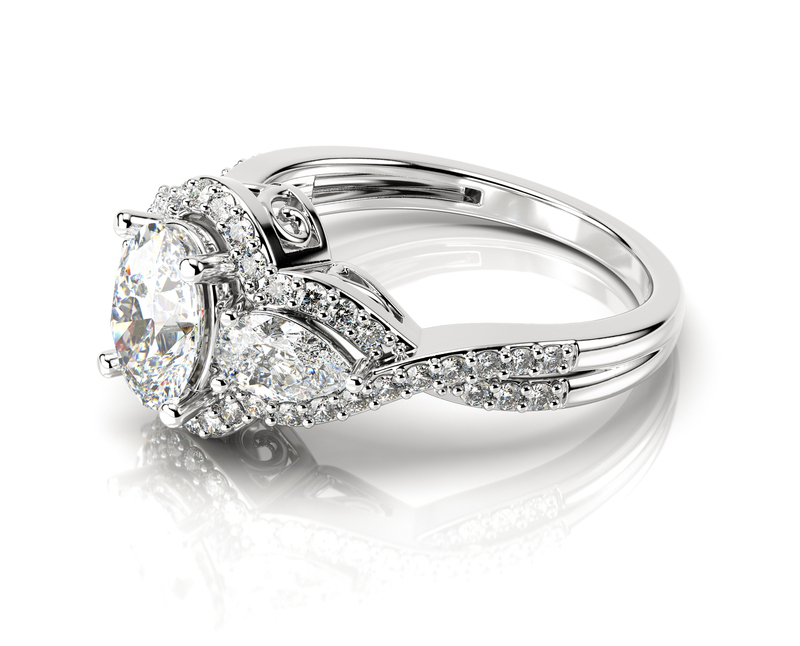 We offer professional jewelry rendering for any type of project. 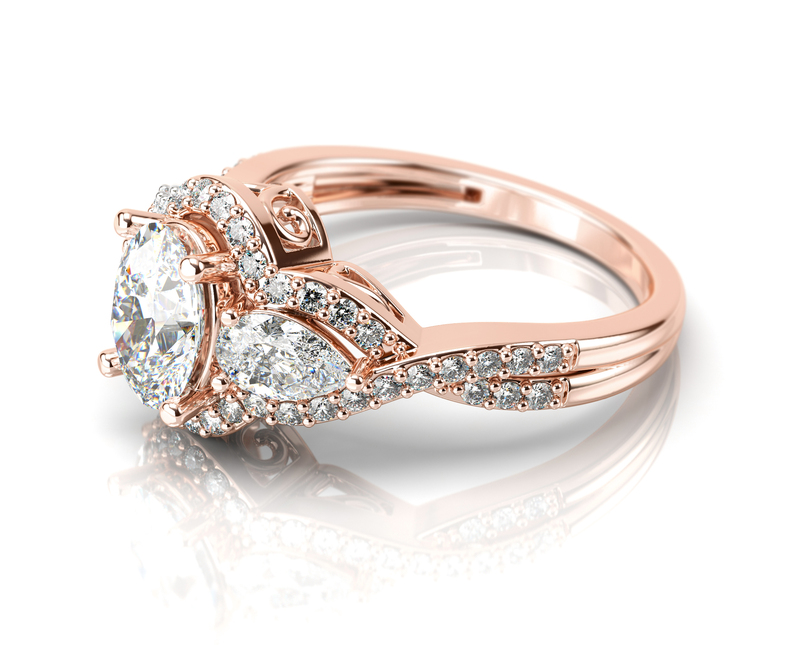 The talented jewelry CAD designers are able to create realistic 3D photo renderings due to powerful software used where every single detail is visually represented. After long time of 3D photo rendering process the jewelry model. 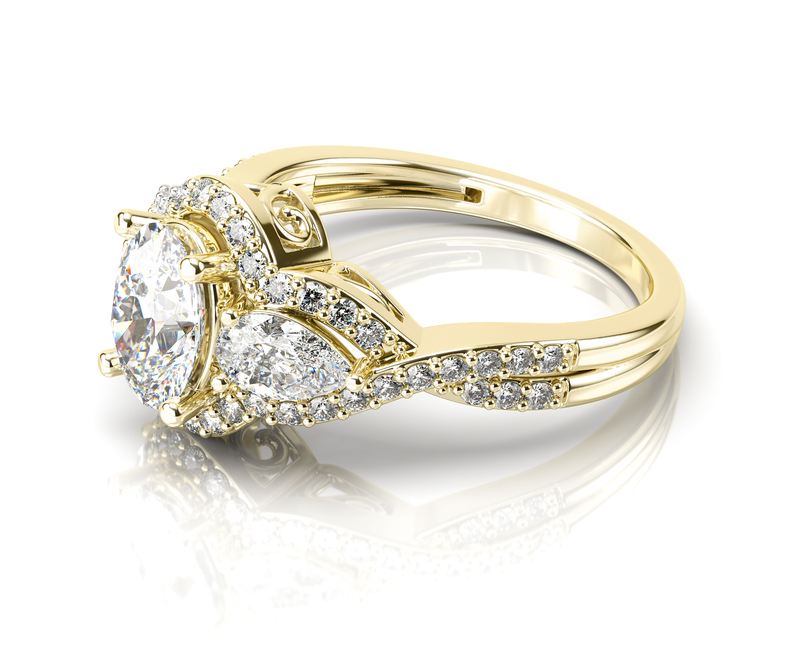 The visual simplicity of jewelry rendering is conditioned by jewelry CAD designers hard work for each detail. You can make 3D jewelry photo-realistic renderings by saving a lot of time with increased productivity. 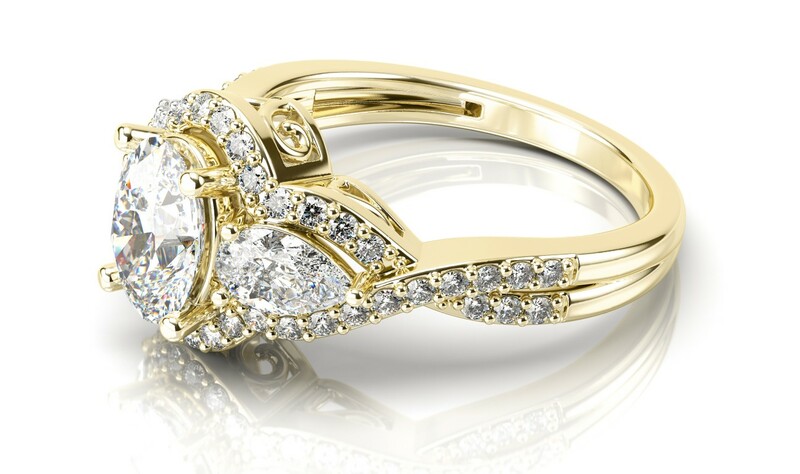 After the completing jewelry rendering process you will get high quality 3D models with specific materials and colors. The setting and environments will make interaction possible. We can adjust texture, colors, background, surroundings or other elements of 3D photo rendering to generate final output as proper as possible to meet all your requirements. Today computer graphics can generate images that are difficult to distinguish from real photos. The software like KeyShot is giving possibility to make from digital jewelry models realistic 3D photo renderings by adding light effects and critical features. All the highlights images are adding extra real appearance to 3D models. The software is also reducing the 3D photo rendering time due to its speed. The demonstration of CAD models is consequently quick and interactive. The 3D photo rendering by V-Ray software is passing to high level of rendering quality. The features of shading system or are more advanced and productive. New features are enabling improvement of quality and speed optimization. You can enjoy final photo renderings with focused lighting and progressive level.